As 2015 winds down and 2016 starts up, I’ll be posting comics to the comics page. I’ll dip into the archives of comics that I haven’t had up on the web in a few years, as well as post some new comics that have never been seen before. The 12 days of Christmas traditionally starts December 25 and runs through, January 6th, but hey- I’m a busy guy. 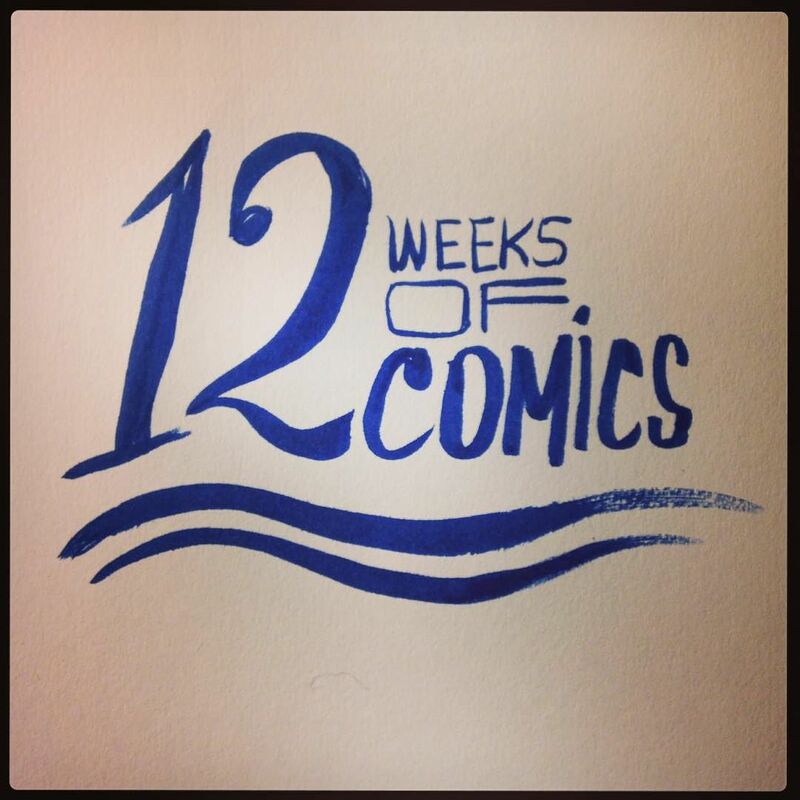 I’m starting today and posting for the next 12 weeks on Wednesdays. We’ll start off with Where Do Ideas Come From?, a comic I made inspired by some theories that Neil Cohn was writing about. Stop by next week for some of the final pages from Hell’s Bells. Previous post: Now why did I draw all those faces?